The Lo-Fi Pop Underground is back! Not only will it be reviewing albums, singles & gigs and bringing you interviews it will be featuring movies, tv, computer games and anything else we can think of. 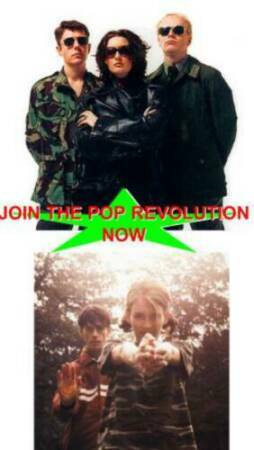 So join the Pop revolution NOW!